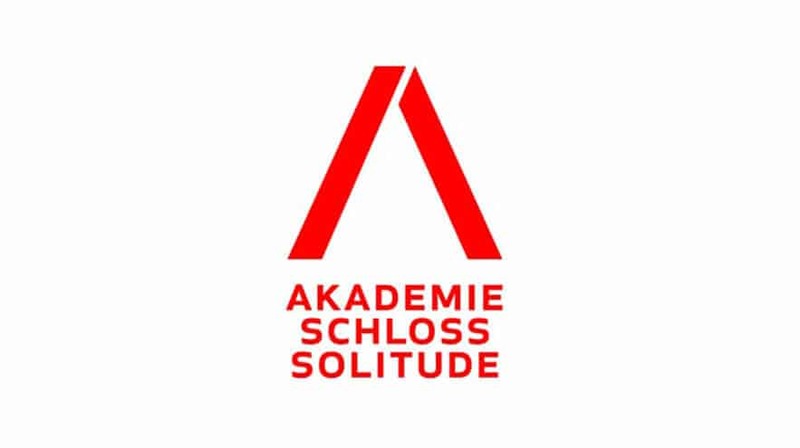 Akademie Schloss Solitude awards a 9 months fellowships to foster transdisciplinary and transcultural dialogue between the arts and sciences. By inviting artists, scientists and creative minds, the program encourages critical reflection and artistic production as well as encounters across disciplines. The deadline to apply is on April 30. The duration of the residency for all fellows of the Thematic Focus is October 2020 to June 2021. Fellows will benefit from free accommodation, a monthly grant of € 1,200, and covered return tickets. There is an application fee of EUR 15. Applicants are asked to submit an abstract, a portfolio of their work, and a concept paper/essay sketch related to the topic of “Mutations”. Knowledge of English, German or French is a prerequisite for application. Next articleHow Safe is Your Information? Youtube Star Latest Victim of ‘Swatting’.